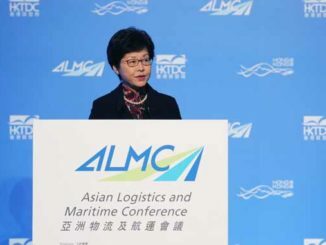 In a note to members the Hong Kong Shipowners Association yesterday bid a sad farewell to C C Liu the founder and chairman of Hong Kong-based Parakou Shipping who passed away last weekend. Mr Liu was also Honorary Consul to Norway. 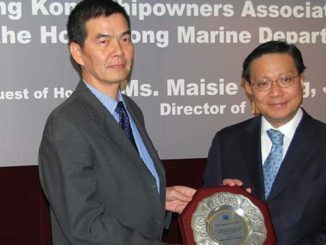 “CC was a great supporter of the Association and Hong Kong Maritime. 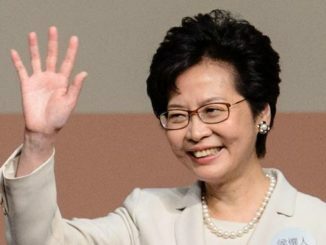 He served as a member of our Executive Committee from 2001 to 2005 and was Chairman of our China Sub-committee from 2005 to 2011,” HKSOA said. 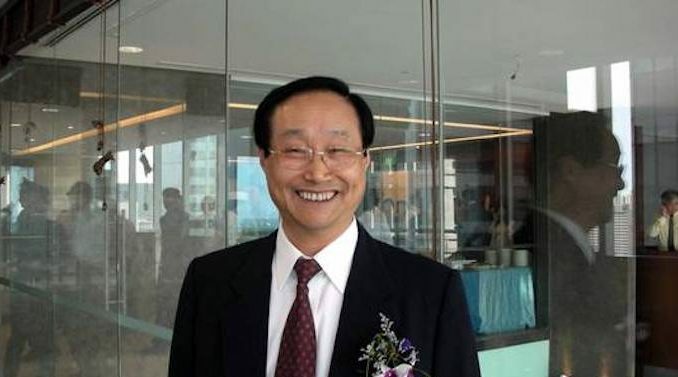 Mr Liu founded Parakou Shipping in 1985, after qualifying as a chief engineer. Over the years the original company grew into a fully-fledged group business covering ship owning, terminal and storage, crew management, new building services, supplies and port services. In addition to its headquarters in Hong Kong, the Group now has offices in Shanghai, Qingdao, Manila, Singapore and Beijing.